Why are Seniors at Risk as Pedestrians in Florida? 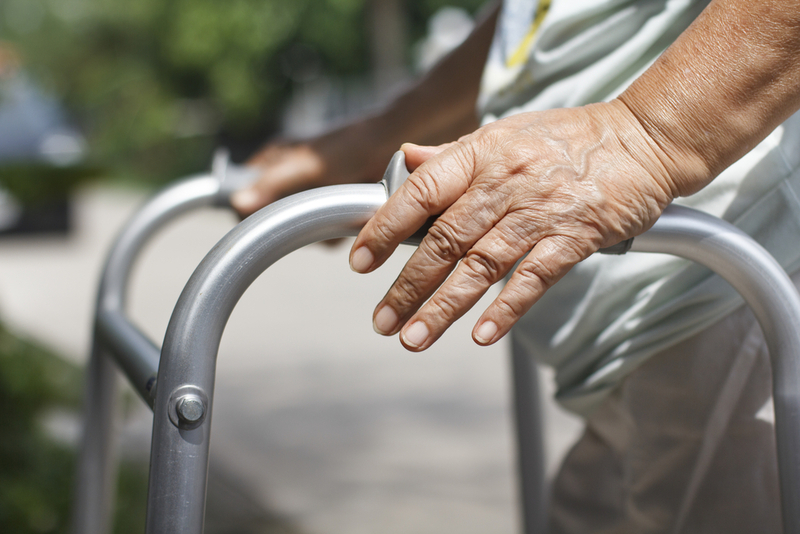 Seniors are more at risk in being in a pedestrian accident for a number of reasons. Find out what the most common causes are. While the elderly are statistically less likely to cause accidents, they are at an increased risk of being fatally injured. Because of their increased fragility, elderly pedestrians are confronted with greater risks of injury than any other age group. Traffic related deaths for men and women aged 70 and older is double that of their younger counterparts. Simple tasks like crossing the road or walking in a parking lot become dangerous for elderly pedestrians because of their diminished mobility. As we age, our bones become more fragile, and our overall health eventually declines making what would have been a minor accident potentially life-threatening. Falls are a leading cause of injury among the elderly, causing broken and fractured bones in their wrists, arms, or hips. Falls are also a common contributor to traumatic brain injuries (TBIs). Head injuries are very serious, especially if the elderly person is taking certain medications like blood thinners. While elderly pedestrians are at an increased risk of suffering a serious injury from a motor vehicle accident, the risk for elderly passengers is even greater. Seventy-five percent of people 70 and older that are killed in motor vehicle accidents were passengers. Elderly passengers are at an increased risk of sustaining serious chest injuries, mostly from airbags and seatbelts. Because of osteoporosis and other age-related illnesses, the bones of an elderly person are unable to sustain the force of the airbag or seatbelt hitting them in the chest.